Been getting these for some time now. Taste and strength are just right for a little cigar. 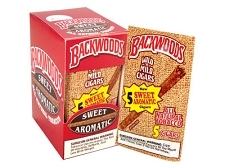 Compair well to light cigarettes and much cheaper. I have found though that the making of these cigars has gone down hill. Finding a fair amount with loose filters that you need to tape on or they do not draw well. Also more flaws in the paper wrapping. Little holes and the such. This is why I only give them a three. Easy draw, smooth, slight cigar smell. Not being a big menthol smoker I did taste an odd after taste that I have never tasted before. Bought these because I was looking for an ultra light menthol. 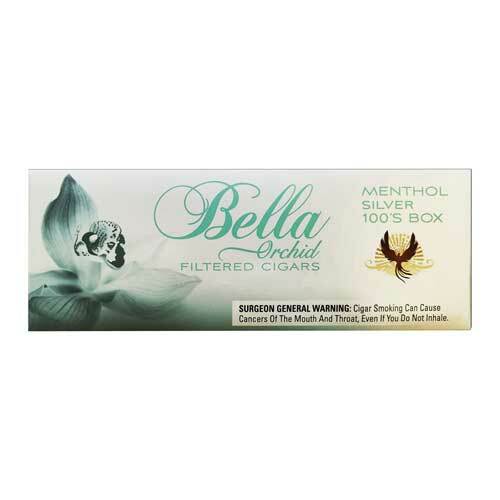 Bella is a nice smoke until I lit one of the approx 25% that is much stronger than the others in the pack. Would really be a good smoke - if it were not for its inconsistency in strength. I gave these a try & with the price they cannot be beat! Shipping is quick & I would spend more in gas if I went to the closet store!